Granny died last year. It was much in the news. 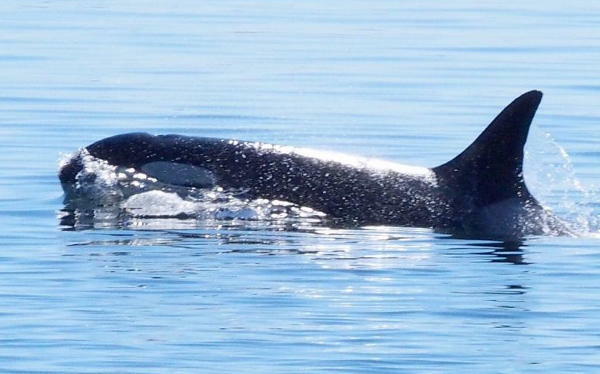 She was a mother, grandmother, great-grandmother, and the leader of J-pod, her extended family group. She was the oldest whale in the Southern Resident Community of approximately 80 whales for many years. I know that it’s possible to communicate with animals. But whether one believes or not, this message from a woman who communicated with Granny rings true. Now. Let’s go make it happen. “Own your power and take action to create the life and the world that you desire.” Accessing this same power the buddha called us to respond, not react, to what is.